Ryan Cardea is from New York, New York. 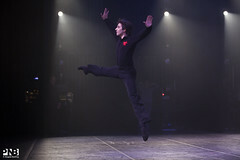 He studied on scholarship at the School of American Ballet and Pacific Northwest Ballet School, and he attended summer courses at American Ballet Theatre, Chautauqua School of Dance, Miami City Ballet School, San Francisco Ballet School, and Pacific Northwest Ballet School, where he was a 2009 recipient of the Flemming Halby Exchange with the Royal Danish Ballet School. 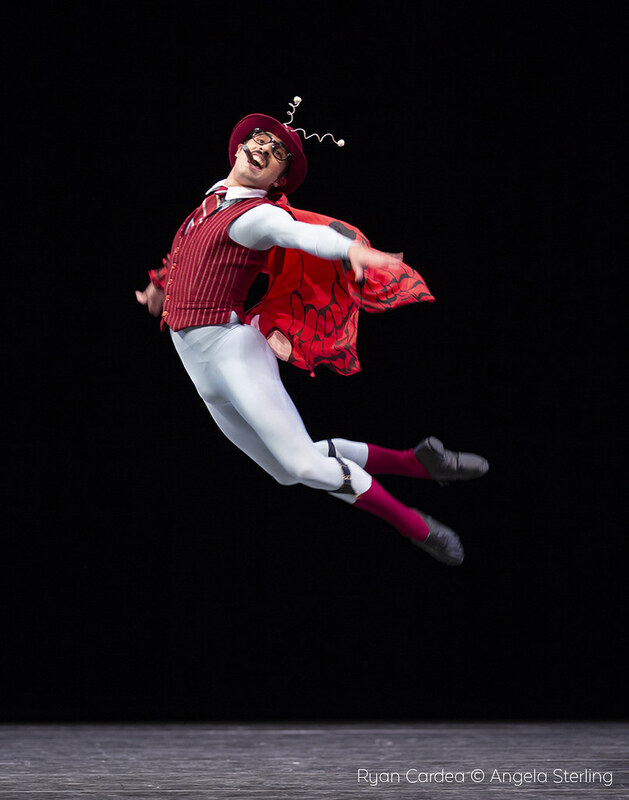 Mr. Cardea joined Pacific Northwest Ballet as an apprentice in 2009 and was promoted to corps de ballet in 2010.